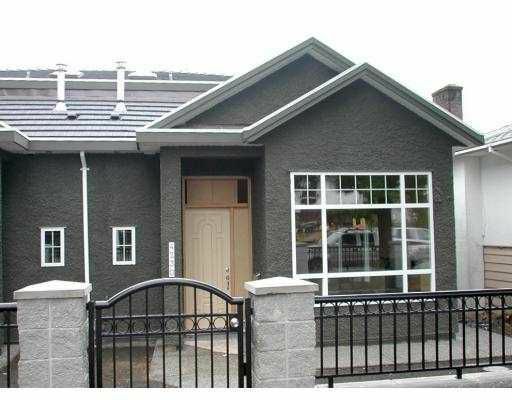 Beautiful side-by-side Duplex at popular Willingdon Heights location! Excellent floor plan & workmanship by experienced builder. 2-5-10 New Home Warranty. Features 4 bedrooms, 3.5 baths, maple cabinets. Gr anite countertops. Hardwood floors, crown mouldings, covered deck and much more.